For the artist, creativity and inspiration creep up unexpectedly. They stay dormant inside until the right conditions materialize--until the right moment. This moment can be anytime, or anywhere. The artist, the designer, the creator cannot worry about finding a paper and pen. They cannot let the moment pass; it must be captured, reeled in, and tamed. For some artists, harnessing and expressing their bursts of creativity is the only way they can stay sane, or the only thing that brings them the joy that can distance their worldly problems. For other artists, these bursts can be revolutionary, whether it be a new fashion idea, an engineering enlightenment, the vision for your next prototype, or a new construction masterpiece. The realm of digital tablets aims to make this phenomenon easier and more intuitive, so that–whatever it is that drives the artist within you--you can focus on your moment. Thanks to tablets from Apple, Microsoft, Sony, ReMarkable, and Wacom, unleashing your artist has never been simpler. 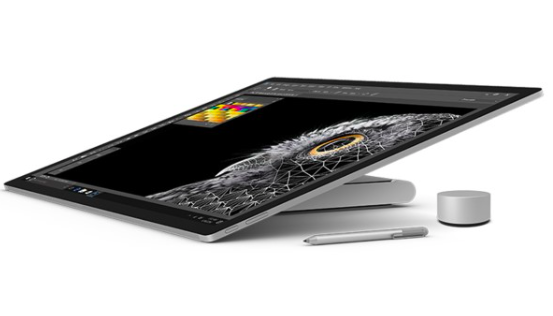 The (new) iPad Pro and the Microsoft Surface Studio have been rethought with the artist seeming front of mind. 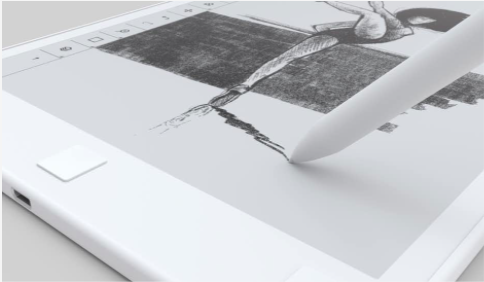 And for the free form sketchers, drafters, and pencil-paper lovers, the reMarkable Tablet and Sony's Digital Paper have prioritized the organic feeling of having a pencil or pen in hand. 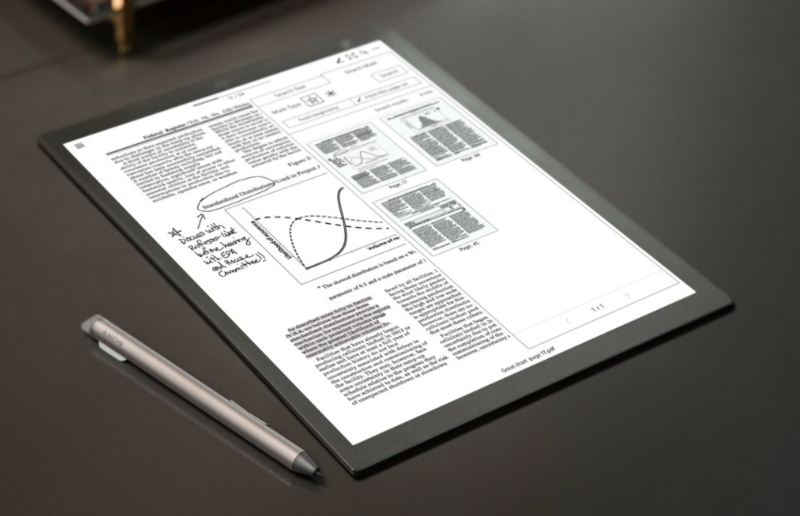 [caption id="attachment_10170" align="aligncenter" width="600"] Sony's Digital Paper[/caption] [caption id="attachment_10171" align="aligncenter" width="600"] reMarkable Tablet[/caption] Developers can take advantage of the new iPad’s more robust operating system and reoptimize apps that coincide with iOS11 capabilities coming out this fall. 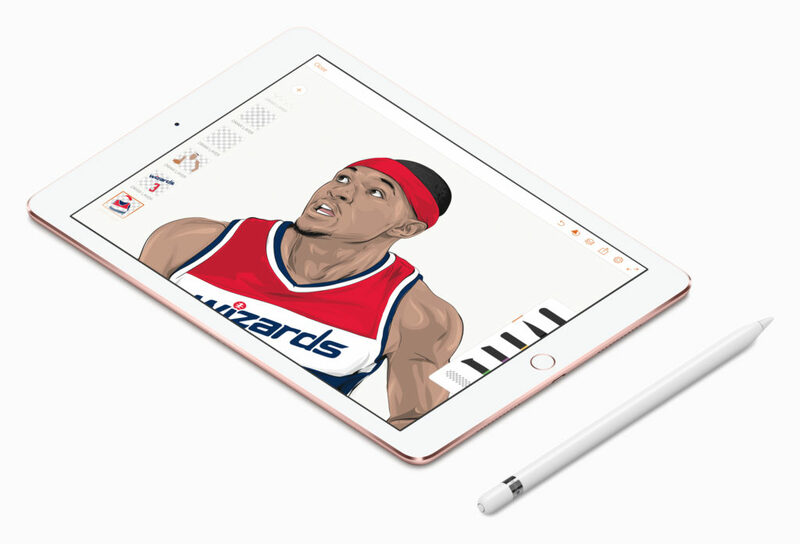 With an enhanced retina display for more vivid color perception, virtually imperceptible lag, enhanced pressure/touch sensitivity, palm-rejection integration, and the natural feel of the Apple Pencil, the iPad Pro can help an artist at any level create on the go. [caption id="attachment_10168" align="aligncenter" width="600"] Apple's iPad Pro[/caption] The hyped Microsoft Surface Studio on the other hand is built for the serious creator–including engineers, architects, and contractors–whose professional career revolves around design and creativity. With precision, accuracy, and freedom being the Surface Studio’s exemplary goal, it comes with Windows 10 Pro, a razor thin 28-inch display, and a grand resolution of 4500 x 3000 pixels that’s sure to make any image appear undoubtedly vivid. One of the biggest features of Microsoft’s new artistic powerhouse is the Surface Dial that offers tasks depending on what you are doing and what program you're in. However, for the artist specifically, the Dial–in combination with the Surface Pen–reimagines the way any one of us thinks of color, especially in the digital world. Check out the video below to see what we mean! Other serious artists would also find satisfaction in the Wacom desktop and/or tablet which are also solely developed for design. The advantage of the Surface Studio is that it can seamlessly interchange between being your personal desktop computer and your personal creator's space. Two tasks, one device. [caption id="attachment_10166" align="aligncenter" width="590"] Microsoft's Surface Pro[/caption] [video width="1280" height="720" mp4="https://s3.us-east-2.amazonaws.com/custom-site/2017/06/Microsoft-Surface-Studio-App-Partners.mp4" poster="https://s3.us-east-2.amazonaws.com/custom-site/2017/06/Screen-Shot-2017-06-22-at-3.04.39-PM.png"][/video] These new steps in technology allow uninhibited movement of creativity and inspiration. Each device offers a unique experience as to how you–the artist, the designer, the creator–want to unravel your tamed, fiery moment. It is up to you to decide which one can satisfy your moment(s) the best.